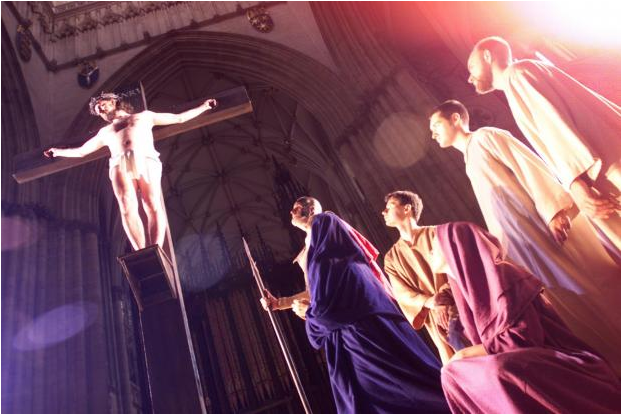 York Minster is to stage the Mystery Plays again next year – 16 years after its Millennium production attracted 28,000 people and critical acclaim. The 800-year-old gothic cathedral will undergo a spectacular transformation into an auditorium for a month-long staging in June 2016. For more details, see the article in the York Press.